When planning for your new custom home, you are designing your future, and you want it to be perfect in every way possible. That’s where Houde Home Construction comes in. The partners at Houde will work with you to fully grasp your particular vision for your future life in your new home, and will collaborate with you to design the ultimate dwelling for your particular tastes, your daily patterns and your most eccentric personal preferences. This is the specialty of Houde Home Construction. Whether brainstorming with you about initial creative concepts, or helping you cost out construction for your existing blueprints, Houde will partner with you to bring your ultimate dream to fruition with the finest quality construction you can find. 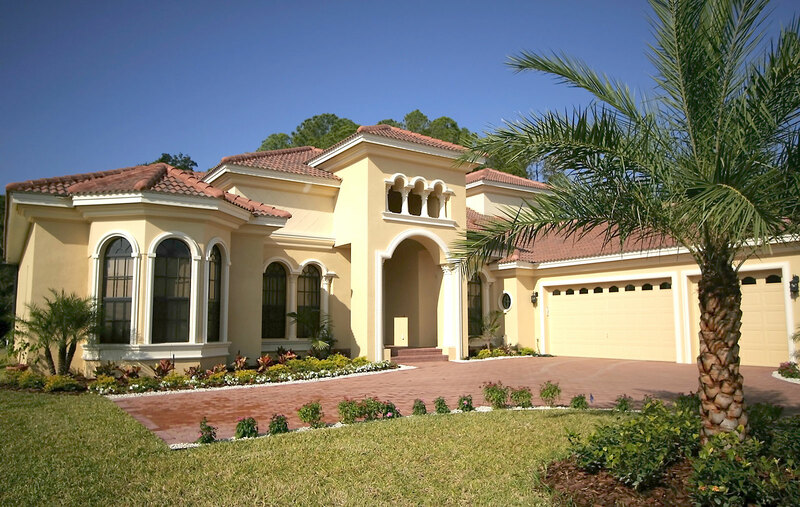 Houde works with several master architects to design new custom homes in a wide variety of specific styles, from Classical European or Colonial motifs, to Neo-Classical Floridian or Post-Modern marvels! 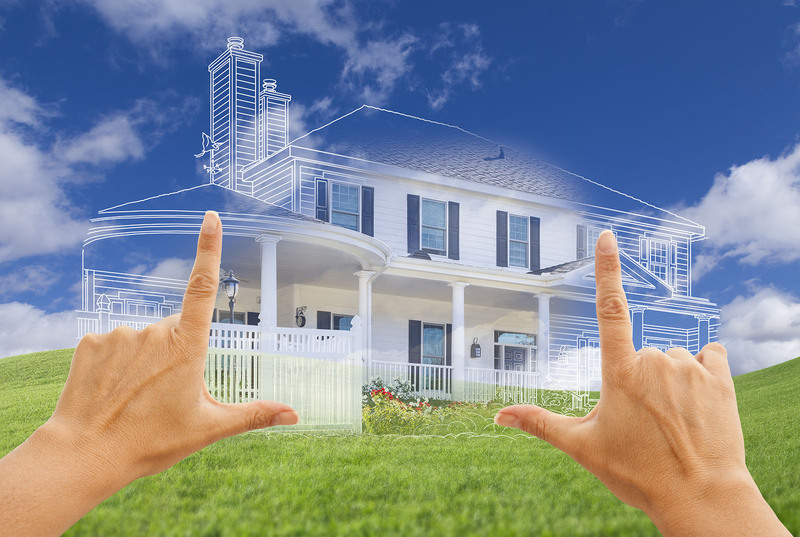 Before you hire a contractor to build you a new home, make sure you meet with the Houde folks first…and discover the difference of having a homebuilder that is truly on your side to make sure you’re happy. We do have to plan around rain! Allow us to estimate your next custom project. 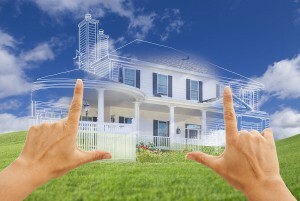 You may be surprised how affordable your dream can be!